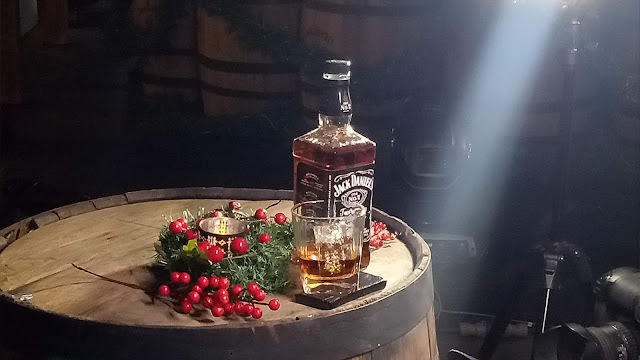 Jack Daniel's Holiday and Christmas Barrel Tree Lightning 2018 | Daddy O! 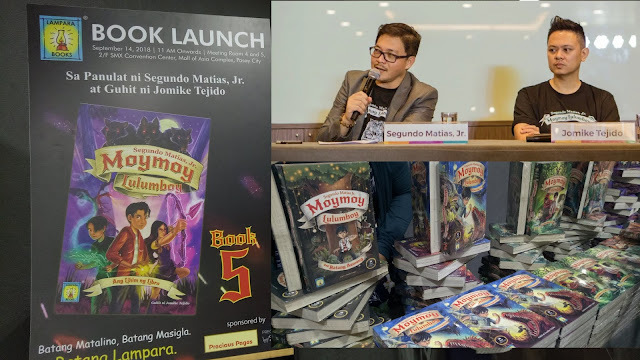 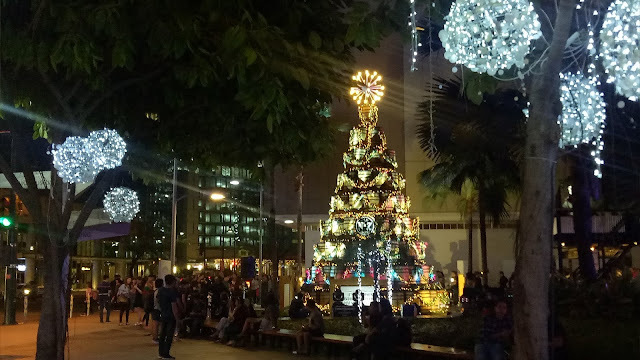 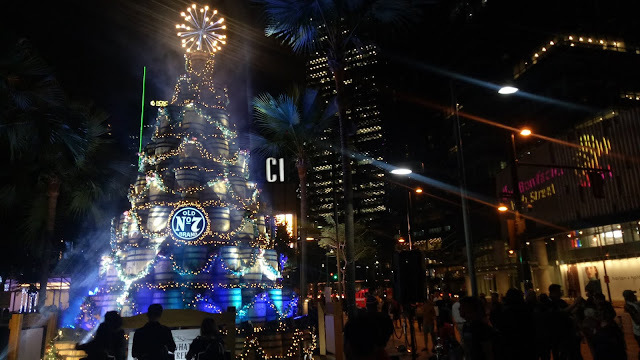 Jack Daniel's kicked off the Yuletide tradition with the lighting of its iconic Holiday Barrel Tree last Friday, November 23, 2018 at C1 Park, 5th Avenue, High Street Central Square, Bonifacio Global City (BGC) in Taguig City. 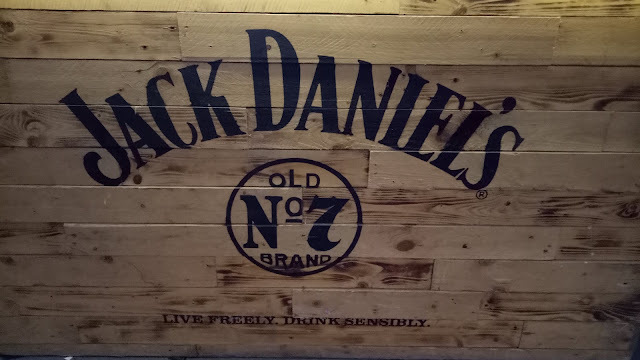 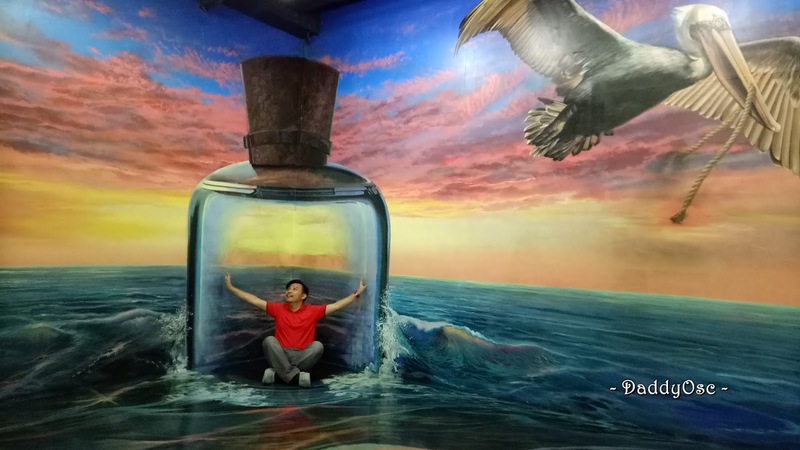 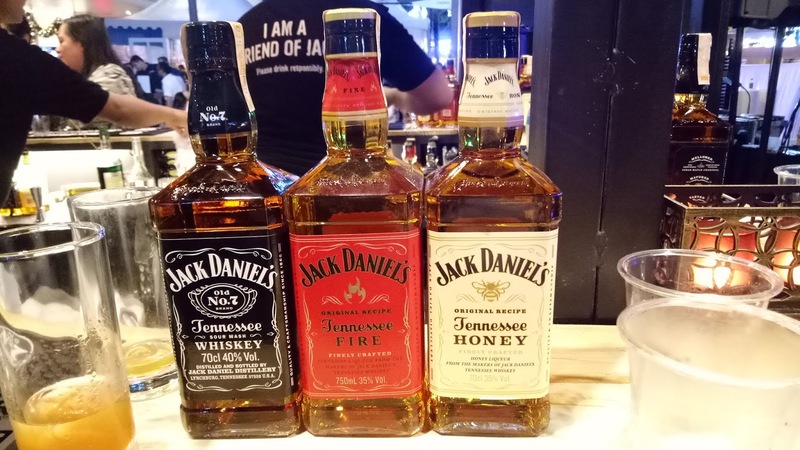 VIPs, media personalities and social media influencers attended the festivity which coincided with the launch of Bar No.7, Jack Daniel's first pop-up bar in Metro Manila that serves gourmet holiday drinks especially created by Curator's senior bartender and mixologist, Giann Divino. 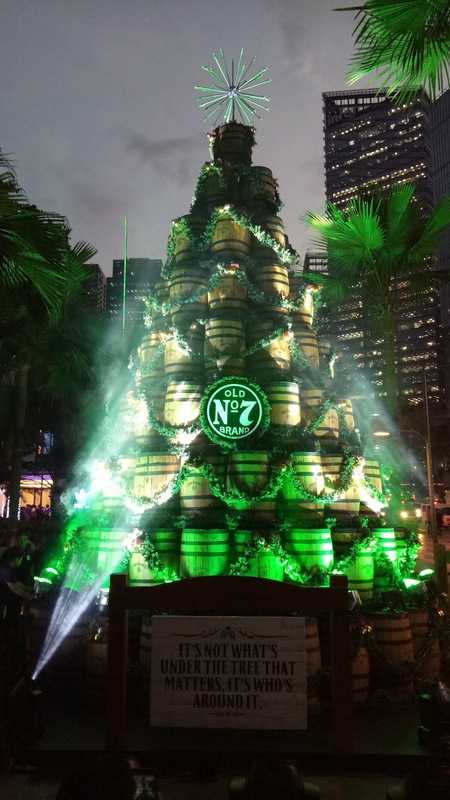 The world's No.1 whiskey brand continues the long-standing tradition of putting up a Holiday Barrel Tree, made from their very own oak barrels, in major cosmopolitan areas across the globe. 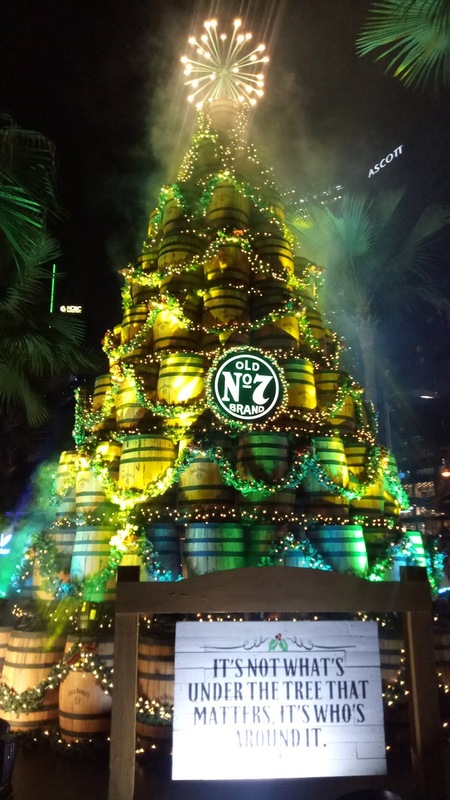 One hundred twenty-two (122) barrels were repurposed into this special structure bearing a message that speaks to the brand's mantra: "It's not what's under the tree that matters, it's who's around it."